The annual New African Film Festival at the AFI Silver Theater in Silver Spring, Maryland, which celebrated it 13th year of screening this past week in March, is one of the best opportunities for global exposure to cinema that will never release in a theatre near you. African cinema is generally a mystery for those but the most ardent cinephiles. Even for someone like me, who actively seeks out rare films, I can safely say that African cinema is one of my weaker spots. I am aware of the giants of the continent’s cinema; the Senegalese masters Ousmane Sembené and Djibril Diop Mambéty, Egyptian filmmaker Youssef Chahine and Algeria’s Mohammed Lakdar-Hamina. The New African Film Festival is somewhat of a breakthrough for citizens of a major metropolitan area (Washington D.C.) to have access to seeing movies which normally only play at inaccessible foreign festivals. The theme this year, though there wasn’t an explicitly stated one, seemed to be centred around women’s stories. From coming of age tales of youth in rebellion, to forbidden loves, and buried secrets, and honesty about oneself the movies which truly stood out were all ones where women fight to overcome social taboos, discover themselves, and take claim of their autonomy. Aäläm-Wärqe Davidian’s Fig Tree (2018) channels the coming of age of a young protagonist named Mina amidst the militaristic umbrella of Mengitsu Haile Mariam’s reign in 1980’s Ethiopia. As the militia conducts raids of poor villages for boys to recruit into the national army, Mina and her boyfriend spend time in their favourite hiding place, a fig tree by the river. The tranquillity of young love is slowly picked and threatened by the increasing brutality of the ongoing civil war. Similar to the labyrinth in Guillermo Del Toro’s Pan’s Labyrinth (2006), the fig tree provides an escape for its central coming-of-age character. A place where the gravity of creeping death and social tears give way to the simple joys of being a kid. What happens when there’s nowhere to escape? In Germinal Rouax’s Fortuna (2018), the titular character, a fourteen-year-old refugee, bides her time in a monastery in the Swiss Alps. She holds a dark debilitating secret, a forbidden relationship with an older man. 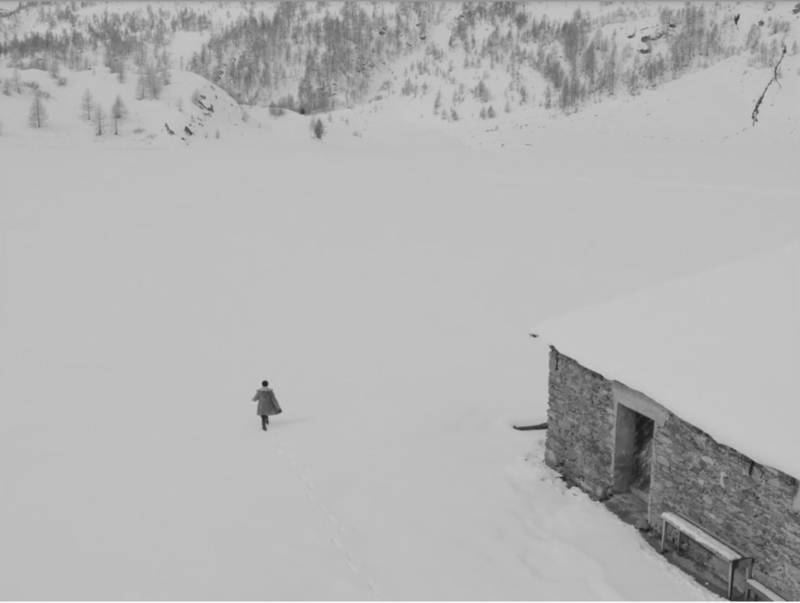 Fortuna is a disquieting film that rumbles with emotion underneath its ethereal snow-capped black and white canvas. Here too, a girl experiences feelings and situations she cannot hope to understand at her young age. She does not understand why her genuine love for a man much older than her is looked at as wrong. She doesn’t understand why police come to visit the monastery and ask the refugees for documentation. Rouax’s film expertly navigates the problematic nature of its premise with the warmth of understanding eyes and an empathy towards youth, channelled through a brilliant supporting performance by the late Bruno Ganz who tussles with his deep faith when confronted with Fortuna’s situation. 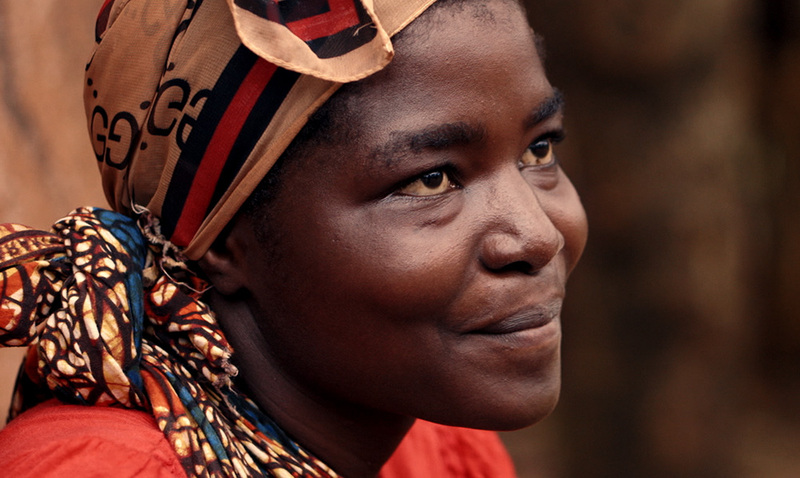 In the Tanzanian drama Pili (2018) directed by Leanne Welham, the big secret of the titular character is much more of a global talking point and a central issue of humanitarian organizations. Pili is HIV-positive but the embarrassment of her infliction, which is still a major taboo in traditionalist rural areas of Africa, forces her to go completely out of her way to keep it a secret, jeopardizing the safety and care of her children, and the hopes of receiving a loan to start her own business. The central conceit of Pili is one that was explored by Ken Loach in his film I, Daniel Blake (2017). Both movies posit their central characters as having to go through numerous bureaucratic obstacles to attain the simplest of advancements to improve their lives. It represents a good microcosm of how phantom systemic forces which hold the monetary power in society actively work to prevent those with even the highest of willpowers from achieving a dream. A little bit of an outlier from the rest of what I saw, but no less notable is James X.T. Qubeka’s impressionistic Apartheid-era epic Sew the Winter to My Skin (2018). 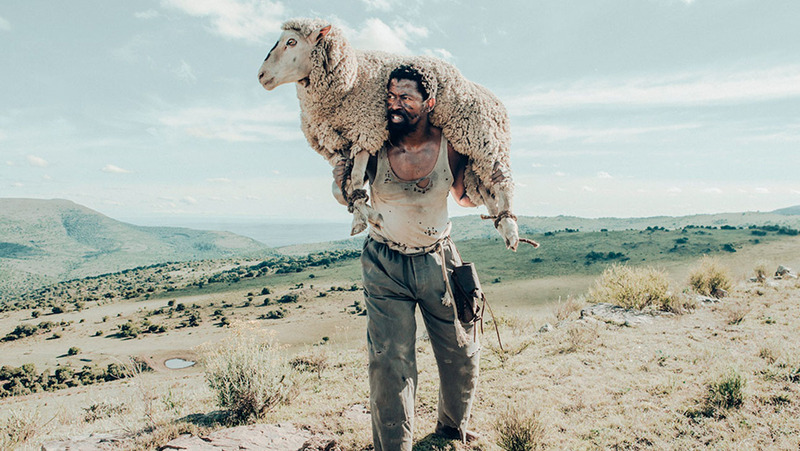 Featuring sparse dialogue, a non-linear plot, and a canvass that mixes a bit of Malickian poetic camerawork with a Peter Jackson-esque whimsy, the movie tells through an English journalist’s eyes, the tale of a young Robin Hood-type figure who steals sheep from Dutch Colonel Botha’s farm. Qubeka’s fast-cut editing and smooth camerawork turns every scene into a colonial-era painting wherein the two central figures, the local Robin Hood and Botha are played up both by the festering anger and horrifying inhumanity of the apartheid but also the strangely comical hijinks of their endless chase, like the Roadrunner and the Coyote respectively.